MSI’s GT683 and GT780 have only been on the market for around 3 months, but the Taiwanese notebook manufacturer is already freshening up the internals on the two gaming machines. Just like it did with its X370 laptop, the company is updating some hardware and standing pat on the rest; though in this case the GPU is the spec in question. NVIDIA had promised that the GTX 570M would be arriving with MSI's GT780, and the company has gone one step further by bringing the GT683 in on the fun as well. Both notebooks can now be purchased with the 1.5GB graphics card, which is joined by THX surround sound and optional Blu-Ray. Otherwise not much has been touched in the pair, as the 17.3” GT780 and the 15.6” GT683 both retain the option for up to 16GB of DDR3 RAM and up to a Core i7 Sandy Bridge processor. 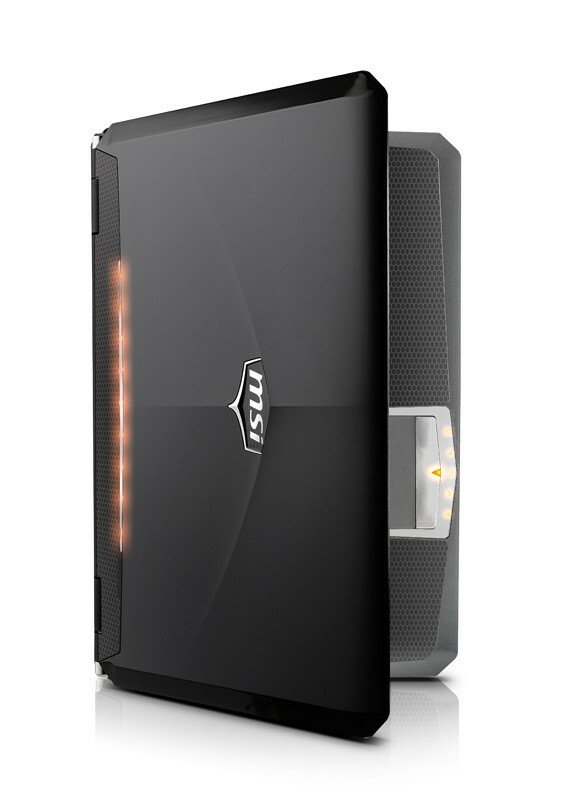 In addition, both laptops feature MSI’s Cooler Boost Technology which keeps the laptop cool while Turbo Drive Technology works on giving the NVIDIA card a 3-5% performance boost. As always, the high-end specs come at a price, with the GT685 starting at $1,699 while the GT780 goes for 100 bucks more. On the other hand, Newegg is currently offering a free SteelSeries Kinzu mouse as consolation with the purchase of any one of the two laptops, but for some reason we can’t imagine a $40 mouse being the deciding factor. City of Industry, Calif. – September 7, 2011 – MSI Computer Corp, a leading manufacturer of computer hardware products and solutions, unleashes the GT780DXR and GT683DXR, two mobile gaming powerhouse laptops featuring the NVIDIA© GeForce© GTX 570M graphics processing unit (GPU) and optional Blu-ray burner. 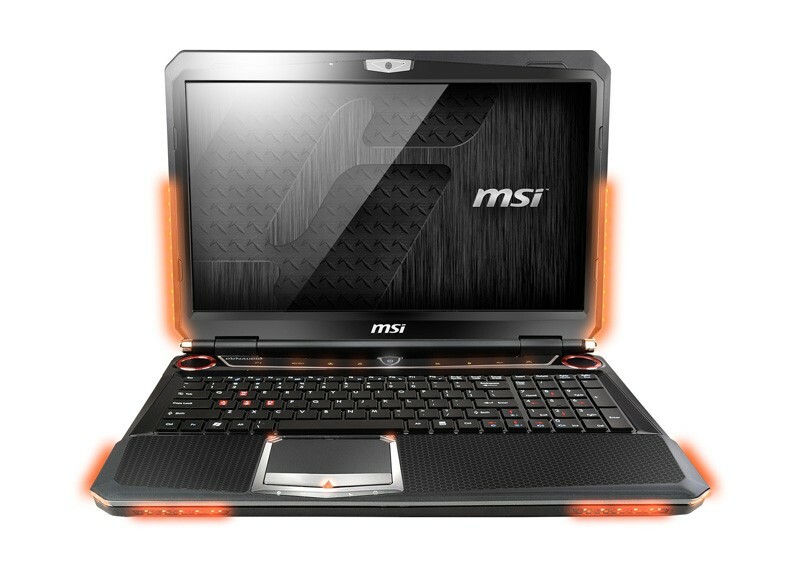 Part of MSI's renowned G Series family of gaming laptops, the new units are designed for the serious gamer seeking unmatched power with an unprecedented immersive experience. Leading the fleet, the GT780DXR comes in a brushed aluminum chassis with 17.3-inches of Full HD Non Reflection display and SteelSeries programmable backlit keyboard. In addition to its high performance NVIDIA© GeForce© GPU and Intel® CoreTM i7 processor, the gaming workhorse is supported by 12 GB of DDR3 system memory and 1TB of hard disk with Raid 0 or no redundancy. For gamers craving even more dominance, the unit can be amped up with Blu- ray burner, 1.5TB of hard disk and 16GB of DDR3 memory. "As the market leaders in gaming notebooks, MSI prides itself in delivering performance machines that meets and exceeds the expectations of even the most advanced gamers," said Andy Tung, vice president of sales, MSI US. "The latest additions to MSI's G series, especially by incorporating NVIDIA's top of the line graphic cards, reinforces our commitment to the genre." "MSI G Series notebooks have the power to max out game settings, and do it on the go," said Rene Haas, General Manager of Notebook Products at NVIDIA. 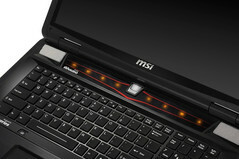 "As the first company to offer GeForce GTX 570M GPUs, MSI is arming the G Series notebooks with killer gaming performance and advanced gaming technologies like NVIDIA PhysX and DirectX 11." To provide gamers with a more complete portable gaming package, MSI and Newegg have teamed up to offer a free SteelSeries Kinzu gaming mouse with the purchase of any GT780DXR-099US and GT683DXR-427US notebook throughout September. Engineered for the serious gamer, the ambidextrous Kinzu provides a scalable pointer speed of up to 3200 Counts Per Inch (CPI), is compatible with all types of gaming surfaces and has gaming grade correlation optical sensor for incomparable stability and reliability. For more information visit Newegg.com. All models are protected by a 2 year Manufacturer's Limited Warranty starting at $1699.99 MSRP on Newegg.com and Amazon.com.